It's Time! 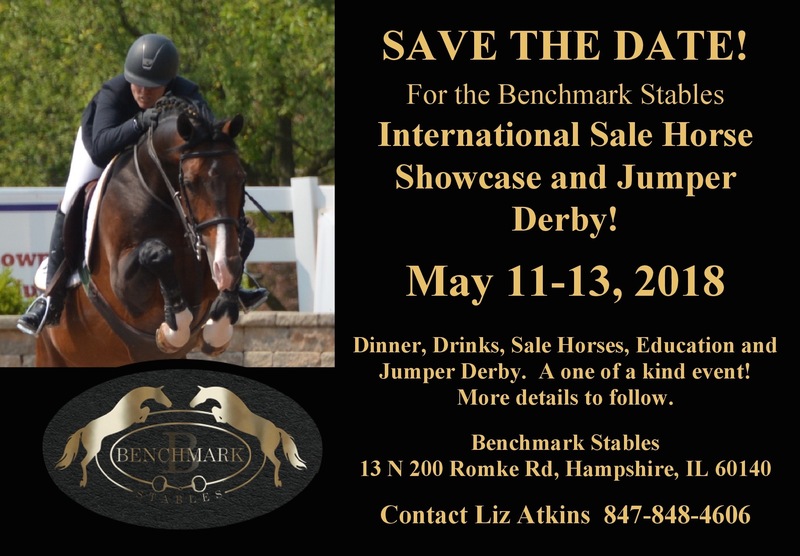 Reserve Your Spot For The Benchmark International Sale Horse Showcase and Jumper Derby Weekend! Hampshire, IL – March 28, 2018 – It’s time to reserve your spot for the Benchmark International Sale Horse Showcase and Jumper Derby Weekend May 11-13, 2018 at Liz Atkins’ Benchmark Stables in Hampshire, Illinois. Atkins has planned an action packed weekend for trainers, riders and spectators, offering a variety of events and education to kick off the spring season. Have a horse to sell or looking to buy? Come over to Benchmark Stables Friday, May 11th for cocktails and dinner to watch a selection of quality hunters, jumpers and equitation horses that are for sale, jump around in a spectacular Sale Horse Showcase. All sellers need to do is make a reservation to hold a spot to show their horses for sale, as the event is limited to 20 horses. Horses will be shown and video taped with information listed in the sale horse booklet. The video will be available for additional viewing on the Benchmark Stables website after the event. Trials for a future date can be arranged with sellers at the showcase. “From reservations we’ve received so far, there will be a fantastic line-up of quality hunters and jumpers to see, including some young horses and investment horses,” added Atkins. 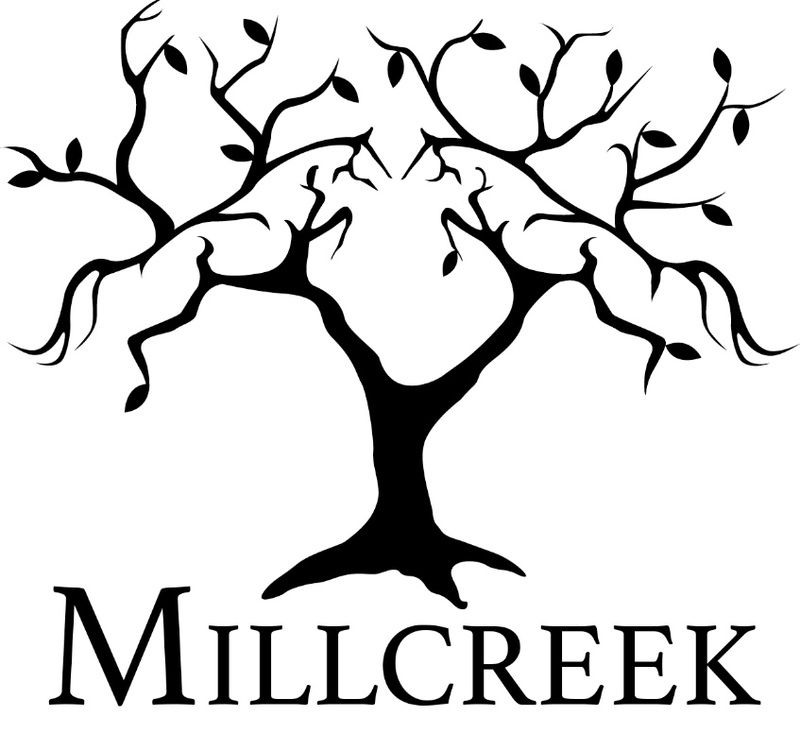 The evening begins at 5:00 pm with cocktails and raffle prizes followed by a catered dinner at 6:00 pm. Showings will begin around 5:30 pm. 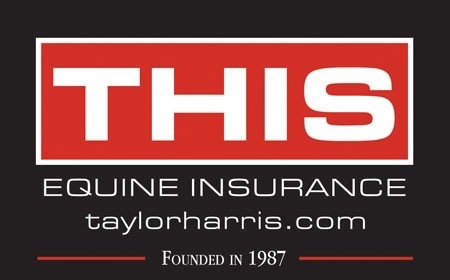 Taylor Harris Insurance Services/Peggy McEnroe is sponsoring the Benchmark Bar for the evening and Millcreek Farm/Serah Vogus is sponsoring the beer and wine bar . Dinner sponsors include Voltaire and Andrew Ryback Photography. Friday morning and all day Saturday, Benchmark Stables is hosting a jumper clinic with R licensed official and clinician, Diane Carney. The clinic is focused on the skills needed to ride a jumper derby course, including water options and natural obstacles. The clinic provides a great opportunity for a spring tune up before heading into the show season and sections are offered at all heights. Auditors are welcome for $40 per day, no reservation is required to audit. Riders will work on the skills needed to participate in the actual Benchmark Stables Jumper Derby on Sunday May 13th. All heights will have the opportunity to compete for prizes and $5,000 in prize money over a gorgeous derby course. Benchmark Stables is the perfect location for the event, featuring spacious indoor and outdoor facilities to accommodate whatever Mother Nature throws out for Chicago’s spring weather. A champagne brunch sponsored by EQUO will be served during the event; auditors are welcome for $40. 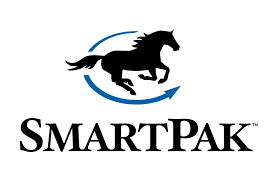 Forget Me Not Designs and Stanbridge Master Saddlers are the saddlepad sponsors and Smartpak is an education sponsor. Vendors are also available throughout the weekend for some shopping and new product information. Contact Liz Atkins or Brenda Mueller for reservations, clinic spots and sponsor or vendor opportunities. Don’t miss out on the fun filled weekend! 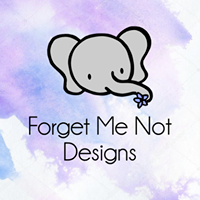 Liz Atkins 847-848-4606 or ejaneatkins@gmail.com.